Vinyl Printing - Create Something Different For Your T-Shirt Brand. 22 Jul How Vinyl Printing Can More Suited To Your Brand Than You Think. Printing with Vinyl has come a long way over the years and doesn’t really get the recognition it deserves. 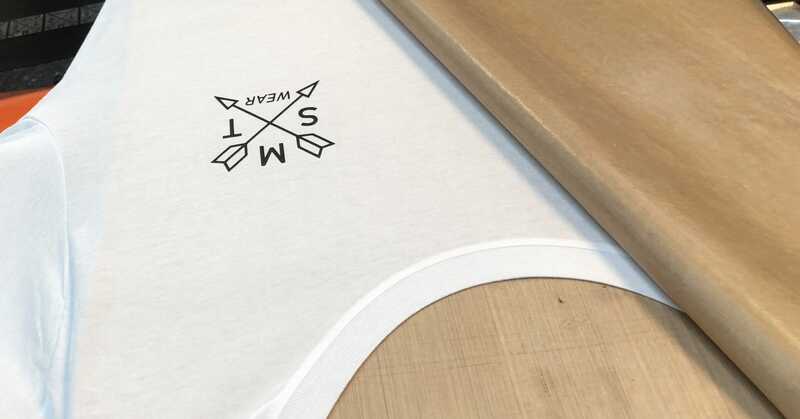 When it comes to starting a new T-Shirt brand most people look to screen printing. Screen Printing is the Industry standard. It probably always will be, and for this reason will always be the first type of printing customers go for. 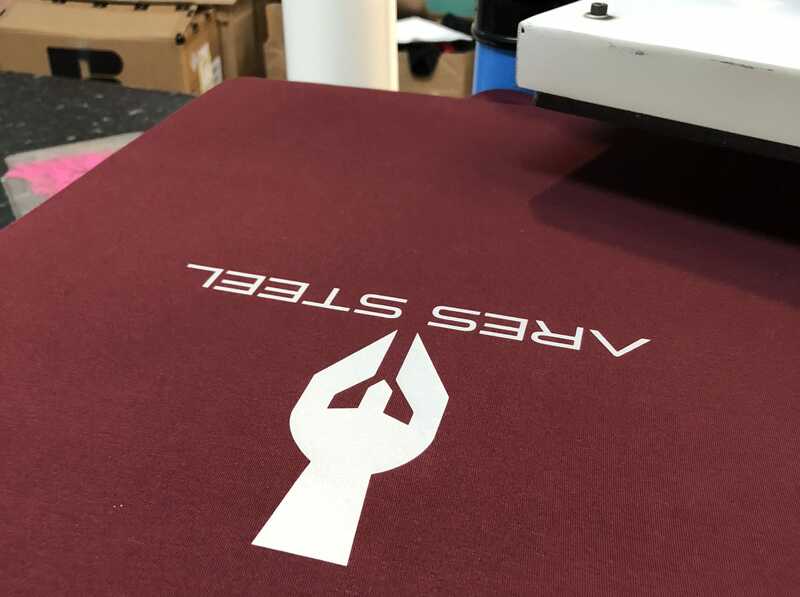 With a saturated market thanks to social media over the last few years you really have to try and do something different and this is where vinyl printing can be very handy indeed. Vinyl over the years has become thinner (most people remember horrible thick plastic feeling vinyl), more durable and now come in more textures and finishes than ever. With a little imagination using these types of vinyls listed above you can create some truly unique effects to garments for your brand. Something different from the norm and can create a premium feel to many garments. Go a little further and combine some of these effects together. Vinyls can be layered and positioned in places on garments that you usually wouldn’t be able to with Screen Printing. Another positive to Vinyl Printing is there are No Minimums. It gives you the opportunity to have a play with all of these finishes and textures to make sure your garments are exactly what you are after before committing to a bulk run. However, There are some downsides to printing with Vinyl. 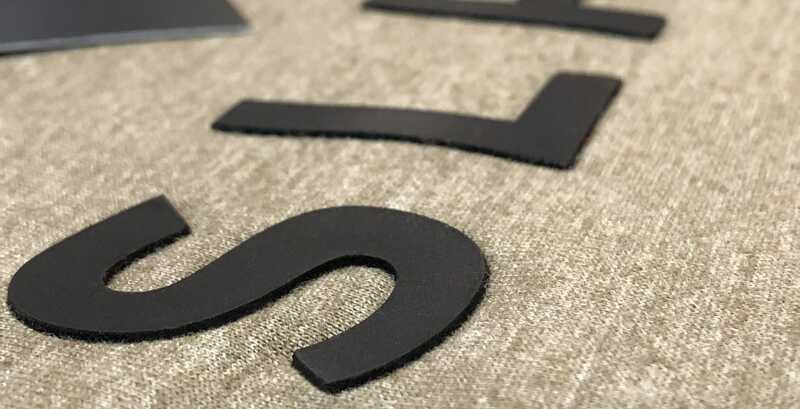 Limited Detail – One of the main downsides to Vinyl Printing is the level of detail you can achieve with the process. This is down to how the Vinyl Design is Produced. Vinyl is cut using a Vinyl cutter/plotter with a tiny blade cutting out the design/lettering out of the vinyl. After your design/lettering has been cut you will then have to “weed” away the excess vinyl removing all the bits you do not need. Because of this, anything too small or detailed will become very hard to produce so you really have to take the detail and size of your design in to consideration. Designs with A lot of Colours – Using the latest technology we can produce a digital print on to different vinyl effects but this is also limited to the size and the type of design that needs to be printed. 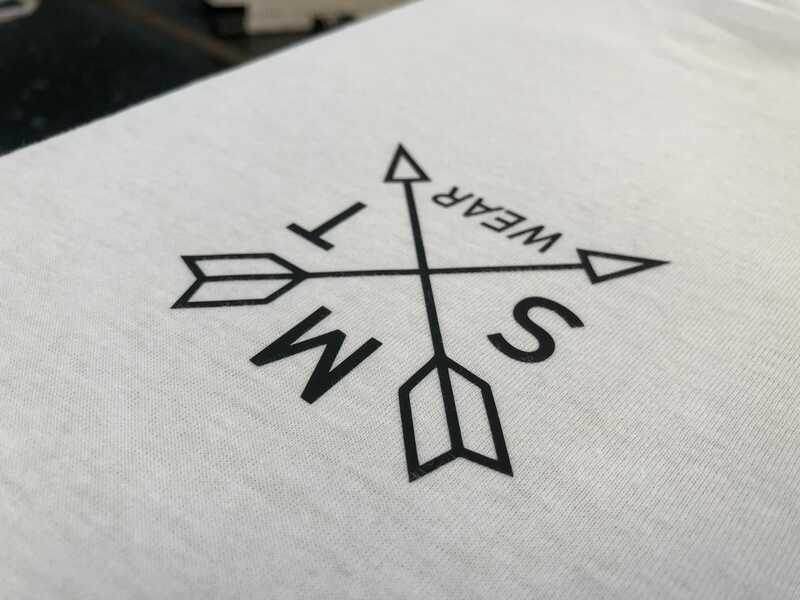 For example, Printing big multi-colour designs to cover the fronts of t-shirts is not recommended and we would recommended a different printing process. Cost – Vinyl is priced depending on the size of the design. The design is cut from rolls of vinyl and is priced on the surface area of the design. For really high quantities (4000+) it might not be cost effective to your brand as the price does not reduce much the more you buy unlike screen printing where the bigger runs will always be the cheapest. In conclusion, Vinyl can be really useful in creating something different. When you are designing your next garment for your brand Vinyl Printing should not be over looked. Traditionally Vinyl Printing has always perceived as a printing method only for Workwear, Sportswear and Uniform. It is often disregarded when it comes to retail. Next time you have a design that needs printing have a chat with our Design team. There might be an opportunity to use these amazing finishes and textures and create something new and different.